AMY LOSQUADRO has been in the real estate industry for more than 15 years. She is one of Quantum's senior advisors and leads the firms RESIDENTIAL & LUXURY HOME DIVISION. Amy is directly responsible for the day-to-day marketing, sale and management of all the South Florida residential real estate listings and property assignments. Amy has been in the real estate business since the mid-1990's and is one of the top real estate professionals in northern Palm Beach County. In addition to traditional home buyers and sellers, she has successfully represented and sold properties for some of the largest and most prestigious financial institutions in the world including the including the Federal Home Loan Mortgage Corporation ("Freddie Mac"), JP Morgan Chase and Nationstar Mortgage Corporation. She has personally completed more than $120,000,000 in successful real estate transactions during her career. Within the past 10 years which includes one of the most difficult real estate marketing environments, Amy has achieved a successful selling rate of more than 98% on her listed properties - Amy gets results for her clients. Amy is recognized as one of the leading real estate professionals by her colleagues and is a 5-star rated agent on Zillow.com. What sets Amy apart from many other top producing agents is her “hands on” approach to working with her clients. 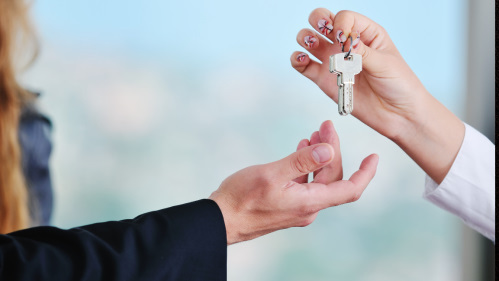 Her approach differs as clients work directly with her as opposed to being passed along to less experienced “team members” including junior agents, assistants and administrative staff. Amy is more than just a Realtor – she acts as your personal “Real Estate Advisor”, similar to that of your financial advisor, attorney or accountant. As a graduate of Palm Beach Academy High School in Palm Beach and having lived in Palm Beach Gardens since the mid-1970’s, Amy has witnessed the growth of the area and has an extraordinary degree of knowledge about the numerous communities throughout the northern Palm Beaches. She holds a Bachelor's of Science from Florida State University in Tallahassee, Florida and has completed coursework for her Master's of Business Administration (MBA) from Florida Atlantic University. 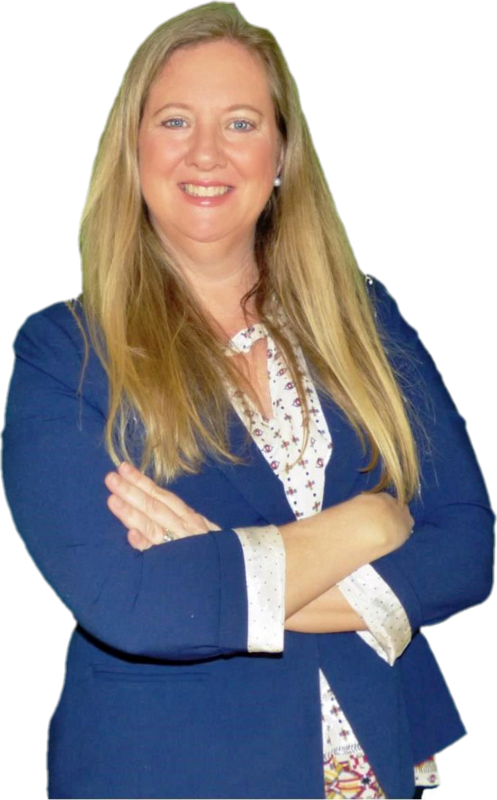 Amy is a licensed real estate salesperson in the State of Florida and holds the SRES (Senior Real Estate Specialists) and CDPE (Certified Distressed Property Expert) designations. Amy and her entire team at Quantum uses a very high-tech approach to marketing which helps expose her listings only only to a maximum amount of buyers, but also to those which are seeking a property with your particular characteristics. To learn more about Amy's high tech and traditional marketing strategies, go ahead and visit: Why you should choose Amy to sell your home. 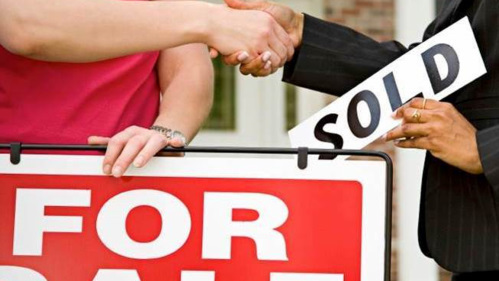 Whether buyer or selling, now is a great time to get started. Contact Amy here or call her directly at (561) 315-5022. 3/2 Family Home. Features New Metal roof (2016), White Vinyl Fence, sprinkler system, NO HOA.